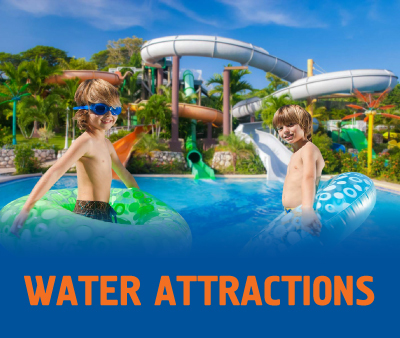 A day is not enough for you, to get total fun at the aqua park Aquapolis. Situated in the North-western part of the Golden Sands Resort, the beautiful water park is build in an unique Mavritanian and Mediteranian architecture style. Set in the picturesque nature of Golden Sands, behind the green woods and meeting the summer breeze, aqua park Aquapolis is an unique place for fun and relaxation. Established on an area of 40 000 square meters, he combines a natural park environment with a series of artificially created elements – pools, water slides, Jacuzzi, fountains and waterfalls, ancient towers and ruins. The Spanish company “Action Park Multiforma Grupo” – city of Valencia, is the author of the draft project and the design, as well as executive and supplier of principal equipment. 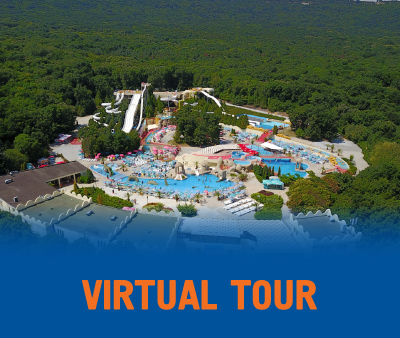 Aqua-park Aquapolis is the first one and the most beautiful one in Bulgaria. Up to 3000 visitors could reside simultaneously in “Aquapolis”. A parking lot with a parking, accommodating 100 cars and 10 buses, equipped with a special section for direct transport of disabled people to the “Aquapolis” entrance. 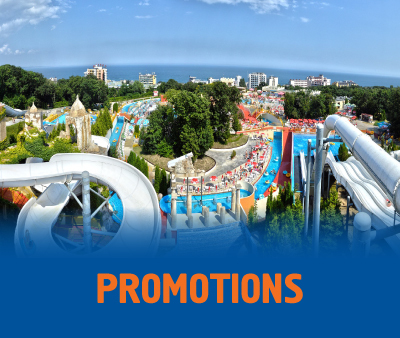 Throughout the whole season parties, children animation, competitions, promotions, lotteries with lots of prizes and games will be conducted in “Aquapolis”. For organizing of your company event or a family party, cocktail or just a friends meeting, “Aquapolis” would satisfy and correspond to your highest requirements. The so-called “Extreme zone” had been established for the fans of adrenaline-rush events, featuring various breath-taking slides.